The Digital Fiber repeater is designed based on the DSP technology, the DSP allows the Digital Fiber Repeaters have the ability of compensating the signal time delay and eliminates the uplink interference. Also, due to the fiber repeater characteristic, isolation concern can be neglected; base station equivalent output power can be achieved. 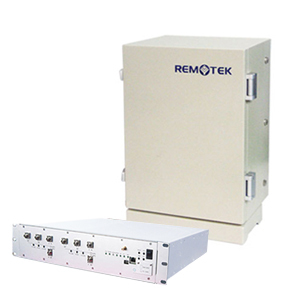 All these features make digital fiber repeaters a great choice when telecommunication signal coverage is required.